Suffering from a bad back I watched some VHS tapes with old animations in them and spotted this Disney cartoon previously unknown to me. I don't know how this has happened - the explanation is perhaps that I've seen some of the Humphrey the Bear cartoons, but forgotten all about them. Nonetheless, this was a pretty entertaining little film, directed by Jack Hannah. I caught this little film noir on a Finnish television just the other night. 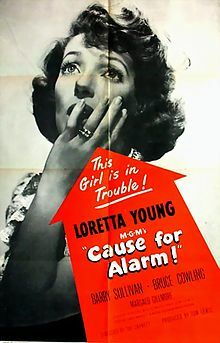 It's a slightly enjoyable suspense story starring Loretta Young as the disturbed housewife of a crippled man (Barry Sullivan) who begins to think Young is trying to kill him for his insurance money. There are some implausibilities in the plot, and Loretta Young's behaviour when she tries to get back the letter his husband sent to the district attorney is pretty much all over the place, but this still fits in with the phenomenon I've dubbed "female noir". I think "domestic suspense" used by Sarah Weinman in her upcoming anthology is actually better for this. The images of Loretta Young under her sociopathic and bitter husband are pretty disturbing. That said, the ending of the film should've been infinitely stronger. The director was Tay Garnett, the screenplay was by Mel Dinelli, who specialized in film noir. See also the Wikipedia article for the film. 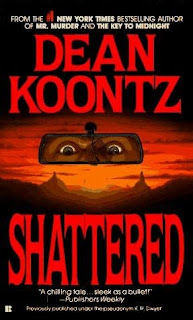 I've never read much Dean Koontz and my impression of his later and longer work (see here) has not been very good, but Shattered proved out to be short, gripping and brisk. It's one of Koontz's early books, published initially under his K. W. Dwyer pseudonym (and later on published as Dean Koontz), and still it tells a full-bloodied tale of full-bloodied people. The premise is not very different from Richard Matheson's and Steven Spielberg's Duel which is two years senior, so Koontz may have had it in mind. Shattered also differs from Matheson's work in that the chase is personal in tone. A dark, mysterious van is behind two drivers, a young boy and the boyfriend of his older sister, who's a father figure to the kid. 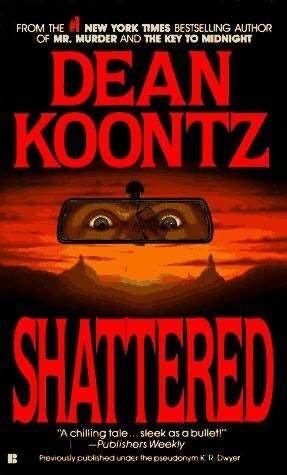 They don't know who drives the van, but Koontz shows he's a menace in the chapters narrated through the mysterious driver. 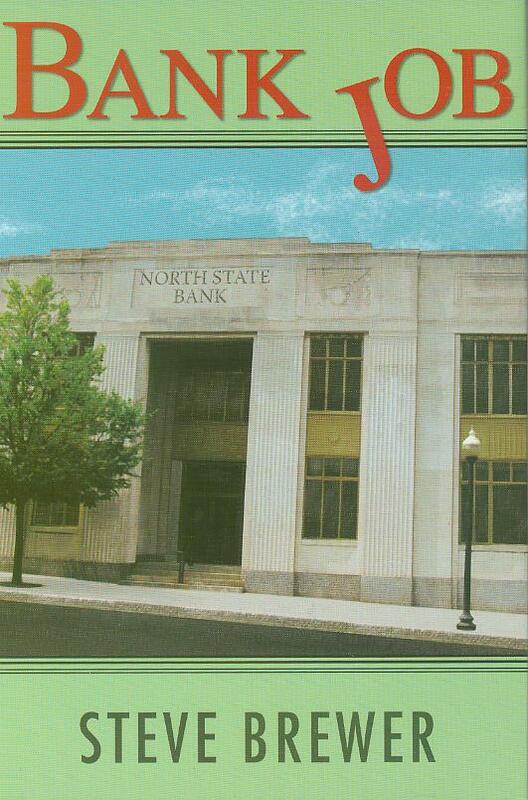 suspenseful book that feels for its doomed characters. 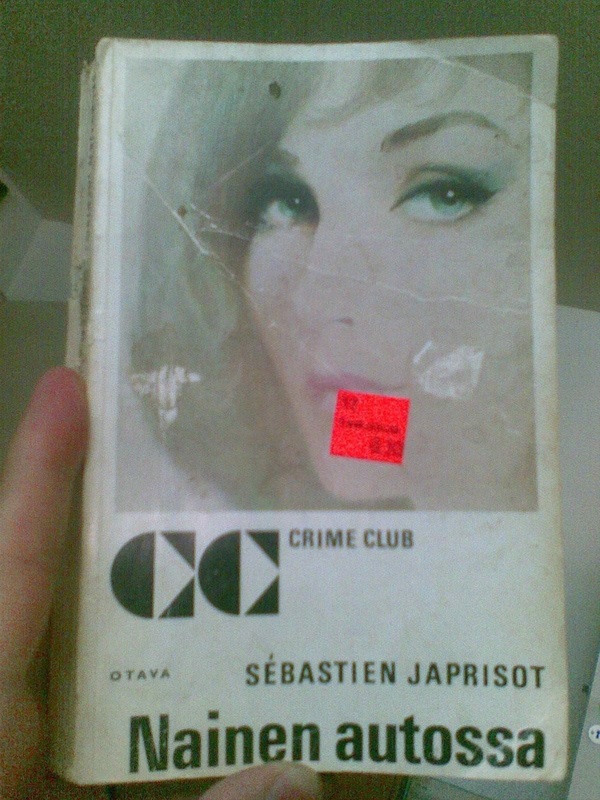 This came out in Finnish in 1994 from Book Studio under the title Varjostaja. See the Finnish cover here. When I wrote my first book, Pulpografia (2000), I decided to include some of the better-known men's adventure writers from the seventies and eighties. The genre doesn't do much for me, and Joseph Rosenberger's Richard Camellion books proved out to be the worst of the worst. I can see where the later cult fame rises from, but sometimes I have hard to see beyond those qualities. Here's a personal letter from Rosenberger, who seems like he wasn't a very nice guy. Some quite interesting takes on politics and race and also some stuff on publishing. If you're into men's adventure genre in general, take a round in the Glorious Trash blog, you might find lots of interest. Here's also an interview with Rosenberger in the same blog. I have a new book out. 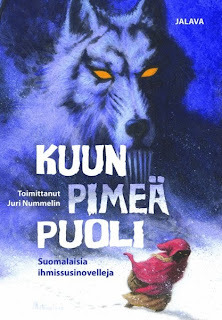 It's a collection of werewolf stories by Finnish writers (mostly new, but with two old ones thrown in), edited by me. It looks dandy with its 340 pages and a nice cover by Jukka Murtosaari. The title means "The Dark Side of the Moon", which is the title of Johanna Sinisalo's great story in the book. Here's more info on the book (in Finnish). I didn't much like Groundhog Day when I saw it, but I've come to realize the film enjoys a bit of a cult following nowadays. I haven't seen it since, but not long ago I read an interesting essay on Ramis's work, so I decided I should dip into an old VHS cassette I found some years ago from the trash bin containing Ramis's later Multiplicity. Multiplicity is a bit like Groundhog Day, with its idea of cloning a person to make life easier. Having many Michael Keatons is not far away from Bill Murray living one particular day all over and over again. Both films are amiable, but contain some sharp notes on the middle-class way of life. 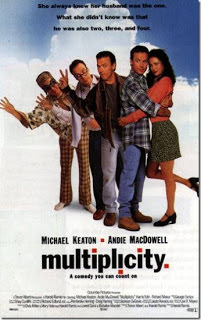 The basic situation in Multiplicity allows many amusing moments and at times the films is a lot like a classic screwball comedy. All in all Multiplicity is an entertaining film, but I'm not sure whether I'd watch it again. Andie McDowell is not very interesting as the female lead, and the overall result is a bit too sweet to my taste. A word of warning: if you don't like Michael Keaton, you probably won't like Multiplicity. I'm not one of his fans, but I could stand him in this, even when there were four of him on the screen.